Start taking classes at INSCAPE and other studios! INSCAPE is a quiet space away from the distractions of everyday life. The intentionally designed 5,000-square foot studio offers fully immersive, audio-guided group experiences for meditation and relaxation. Meditation sessions begin with setting an intention, then gentle movement, breathing exercises and a simple meditation technique. You can choose a session based on your intention, schedule, technique or even your mood. Each experience is appropriate for meditators of all levels. Relaxation sessions are experienced lying down and include a selection of techniques including deep sound, deep breath and deep rest. Please arrive early. Sessions start on time and late entry is not permitted for any class. Need to change your reservation? Reach out to ClassPass as we are unable to accommodate reservation updates. Come as you are, no dress code is required. They just ask that you remove your shoes and store them in the lockers outside the rooms. 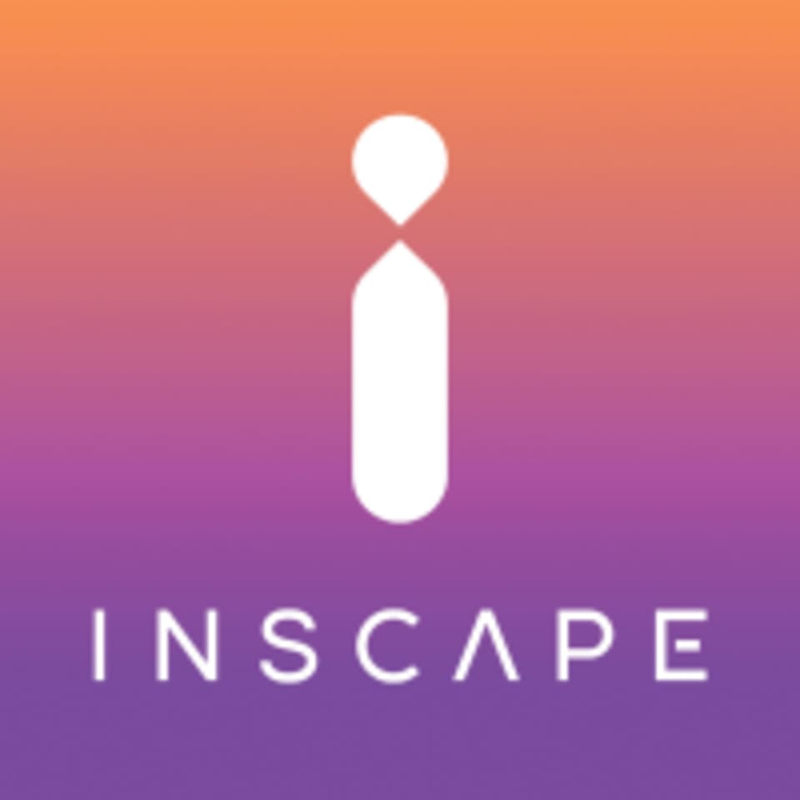 INSCAPE is located on 21st Street between 5th and 6th Avenue at 45 W 21st Street in New York, New York. The Dome is awesome, as always. Must do, you’ll feel free as a bird and relaxed. I love this studio and have been coming here since it opened. The space is beautiful and extremely relaxing, a nice calm spot in the city. I’ve tried pretty much every class by this point and prefer the laying down ones for deep rest. The tape recordings don’t bother me and I actually associate the woman’s voice now with meditating, so I guess it can work that way. It is a little repetitive if you go to the same class more than a couple of times, and I can see why people might want a live class. Maybe they could offer a live class option with a real person leading. That might feel more personal. My biggest (and only) complaint is the people who fall asleep during the class and cacophony of snoring and heavy breathing associated with. The facilitator is meant to wake those people and you are told you can raise your hand but this class I was across the room from the heavy breather and it went on for 15 min and nothing was done. It’s really frustrating! very essential guided meditation great for stress, anxiety, and relaxation. Relaxing atmosphere, but would not pay for this again. This was facilitated by a pre-recorded audio. Love it. Inscape is absolutely amazing.